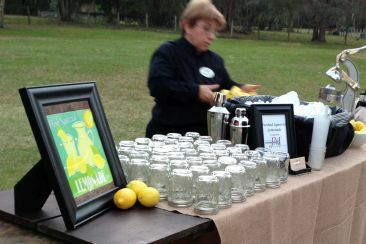 Remember the fresh squeezed lemonade you used to get at the county fair? Well, we can do that! How about adding some flavored syrups like blueberry, strawberry or raspberry and serve it in a mason jar with cute garnishes? Be sure to ask us about this fun new offering.